What trustee work am I proudest of? – All of our schools score better year after year. – We have rigorous standards for all of our students, a curriculum that prepares all students for college and career, and a knowledgable staff that helps them get there. - Thanks to your generosity, our parcel tax and MV Education Foundation support art, music, drama, PE, sports, and counseling. We mix project-based learning with expert teaching. – We have kept our district fiscally sound AND added beautiful new buildings and a new track, thanks to the school bond YOU voted for. With my experience, skills, and passion, I’m the one you want for this job. Juan Aranda, Bruce Barsi, Laura Casas, Pearl Cheng, Jim Cochran, Kieran Gonsalves, Gay Krause, Grace Mah, John McAlister, Olga Melo, Joe Mitchner, Lucas Ramirez, Nan Recker, Mark Ruzon, Fiona Walter, and Eleanor Yick. Santa Clara County Democratic Party again this year. Ellen is also honored to be endorsed by Evolve California. Ellen is highly qualified and experienced. Her dedication to MVWSD is superb. Ellen Wheeler has thus far converted into a must candidate in the MVWSD Board. A strong leader, a respected member of our community. We have both served on this Board, and her impact is tremendous. This new Board has been tested time and again and as the President she has led our community as we have expected. I gladly endorse her candidacy and feel honored in doing so. 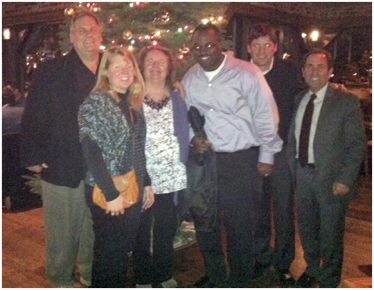 Ellen is a tireless advocate for children and raising the quality of education in our community. Under her leadership, the Mountain View Whisman School District continues to lead the way with innovative and challenging programs to prepare students for a solid future. I endorse Ellen Wheeler for re-election to MVWSD Board of Trustees. She has been a stalwart of public education and a champion of student enrichment programs including supporting the MVWSD Interschool Chess Tournament since its inception eleven years ago ! Go Ellen !! MVWSD is better off with you on the board !!! Of course! Steve & I will both be happy to support you for reelection! We are happy that you are planning to run again! 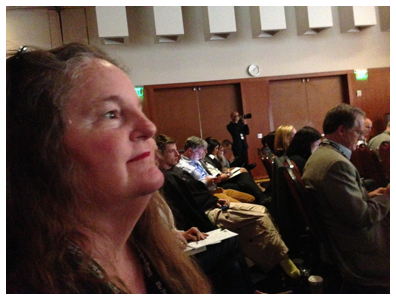 Ellen is an exemplary member of the board. Her work has demonstrated admirable advocacy and commitment to education. Ellen is much appreciated for her integrity, intelligence and continued diligent work. She is a model and mentor for many educators and concerned citizens. Bravo for running again! I will happily endorse you. 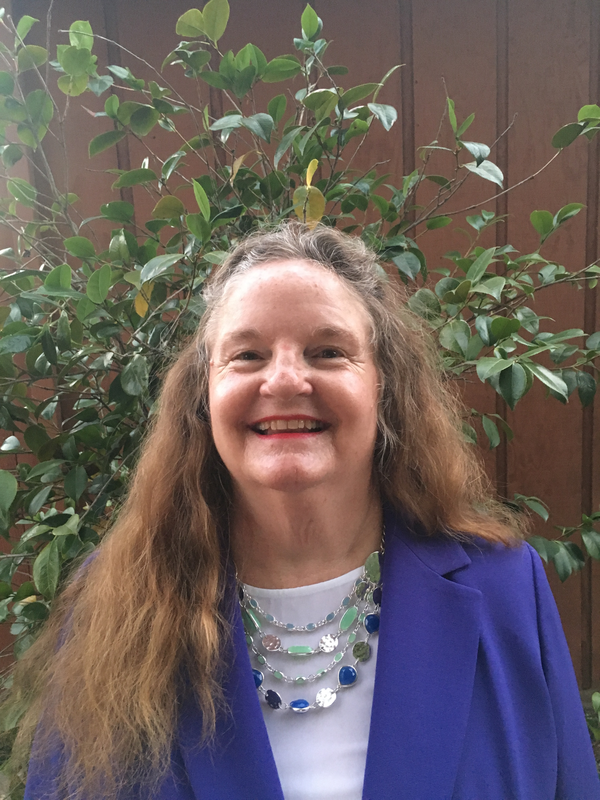 Ellen Wheeler is a strong advocate for children in Mountain View - Los Altos. We all benefit from her leadership in navigating education policy issues for the benefit of the communities. Yes, I happily endorse you. Yes, I endorse you. I am glad to say that you don't "holler" at your fellow board members! You have a progressive track record of inspiring leadership that is inclusive, and strives for equity and excellence in education. 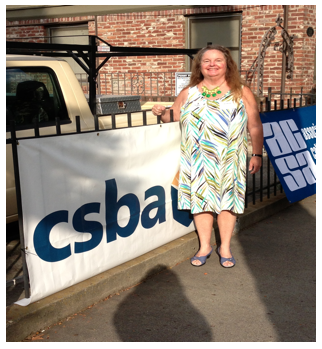 The MVWSD has had an outstanding school board champion with you on "Board." We need you there now more than ever! Ellen Wheeler has my strongest support in her run for MVWSD School Board Trustee. I have known Ellen for seven years and have always found her views to be fair, well informed, and always putting our children's best interest first. I first met Ellen when she was a volunteer at Theuerkauf Elementary's morning chess club. I was surprised to find that Ellen did not have any children in attendance there, but she showed up every week just to support the program and its students. 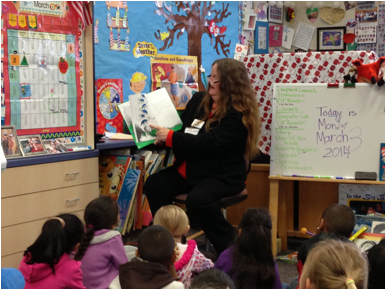 This is just one example of Ellen's interest in seeing children succeed across the whole district and in every school. At a time when the Board is busier than ever guiding the District through a number of facilities improvements, I cannot think of a better candidate for MVWSD School Board Trustee. 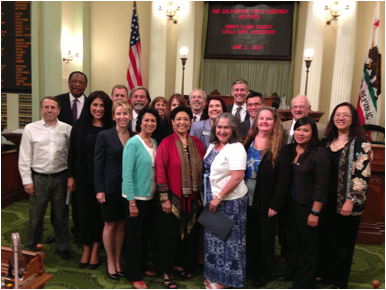 Ellen has been a long and trusted advocate for all of the children in our elementary schools. 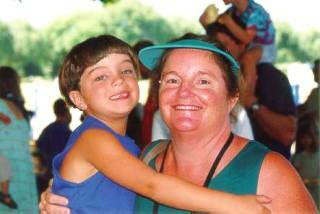 I met Ellen in 2001 when we were both parents of children at Bubb Elementary School. I found her to be very professional even when faced with adversity. 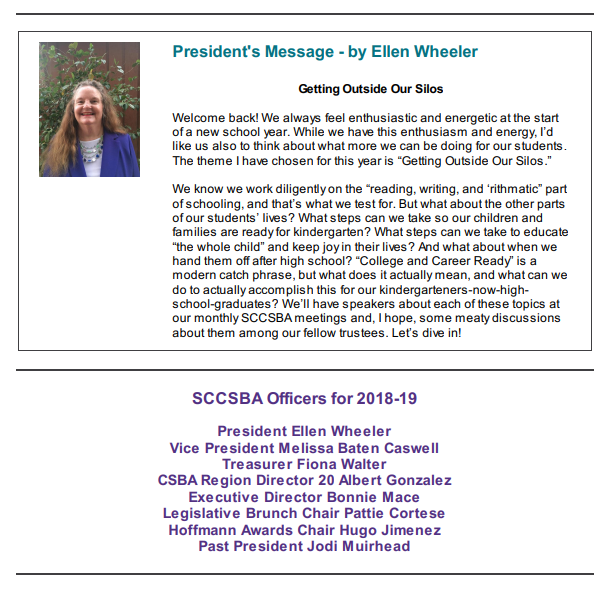 As president of the school board during a time of change, Ellen was a true leader, very professional, compassionate, and active in the community. 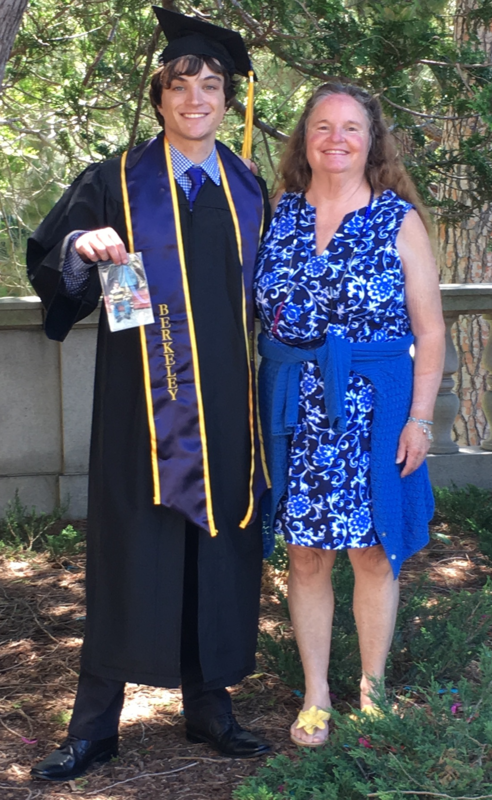 She also volunteered her time to participate in the Ability Awareness Program at Bubb, where she lectured kids in the classroom and also worked in the Physical Therapy room. When I was PTA President at Castro Elementary, Ellen was instrumental in fostering the growth of PTA to include all parents at Castro. During this time period, there were 4 different programs being offered there, (our standard program, PACT, Dual Immersion and Special Education). 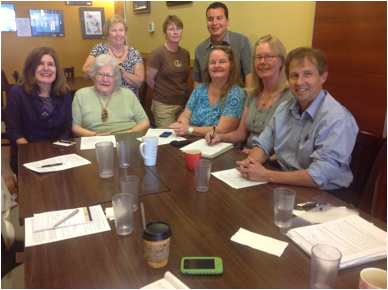 Ellen attended every PTA meeting and acted as parliamentarian when needed. Ellen also attended every meeting of the MVWSEPTA (Mountain View Whisman Special Education PTA) and was instrumental in making sure that all of our voices were heard. Ellen has all the qualities of a true and compassionate leader! 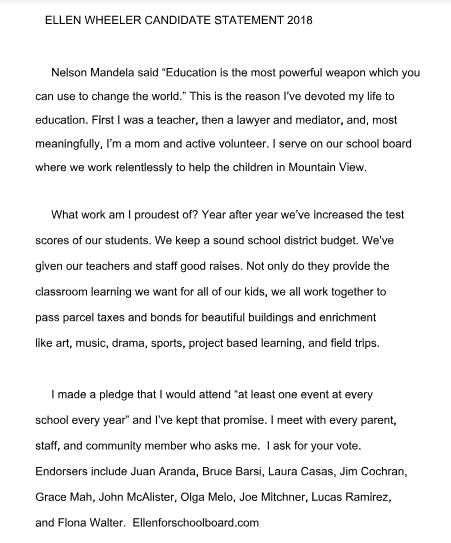 Please join me in endorsing Ellen Wheeler for the Mountain View Whisman school board. You have my endorsement. We both have had similar concerns and have been active in our communities. I am thankful for your leadership to improve the lives of Latino families. Ellen Wheeler has my full support in her re-election to the school board. Ellen is inquisitive, seeks answers, and works to find consensus on matters so important to our students, their public education. 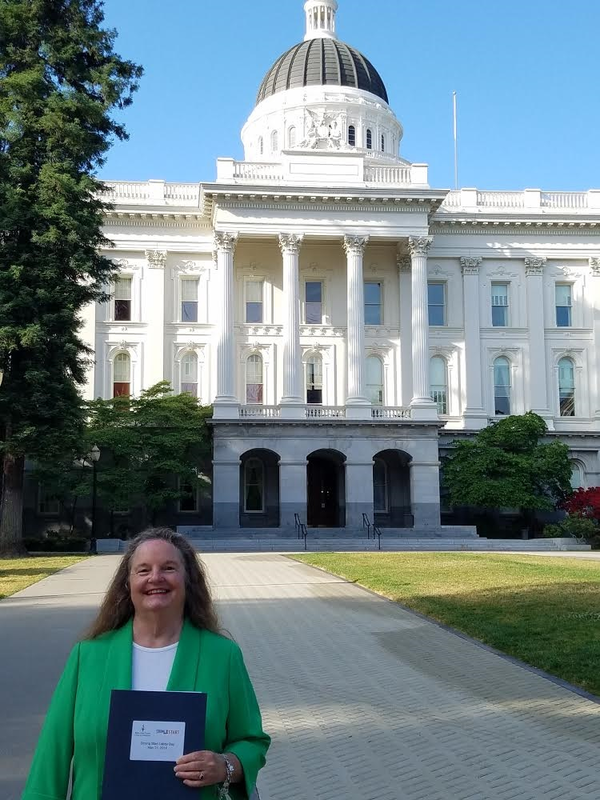 She gives public education her all; her combined work on the school board, on the League of Women Voters, and on the Santa Clara County School Boards Association, also serves a greater good; she shares information across groups, and truly this is necessary for us to work in concert to benefit our students. It is with pleasure that I give my wholehearted endorsement to Ellen Wheeler. "Integrity, commitment, and availability" are key words to describe Ellen Wheeler's work ethic and her 12 years as a trustee of the MVWSD. As a former superintendent of the Whisman and, subsequent, Mountain View Whisman School Districts, I strongly support and endorse Ellen's campaign to serve another term as a trustee. In my years of working with Trustee Wheeler, I came to truly appreciate the analytical skill set she brings to problem solving, her thoroughness, her commitment to student learning, and her availability to meet with members of the community to discuss school issues. Trustee Wheeler has also been a steady presence in all the schools, forging vital relationships between the staff and the school board. As the longest serving member of the school board, she retains important district history, which can play an important role in decision-making. 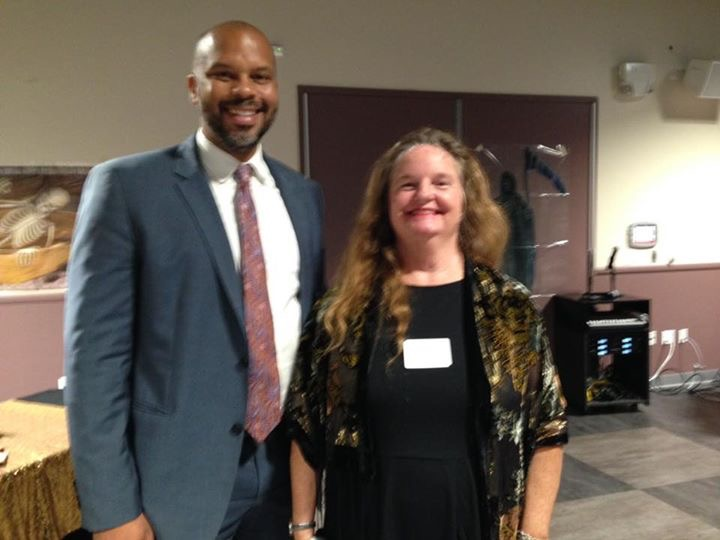 Ellen with MVWSD Superintendent Ayinde Rudolph at the Santa Clara School Boards Association Fall 2017 Dinner, held at Graham Middle School. 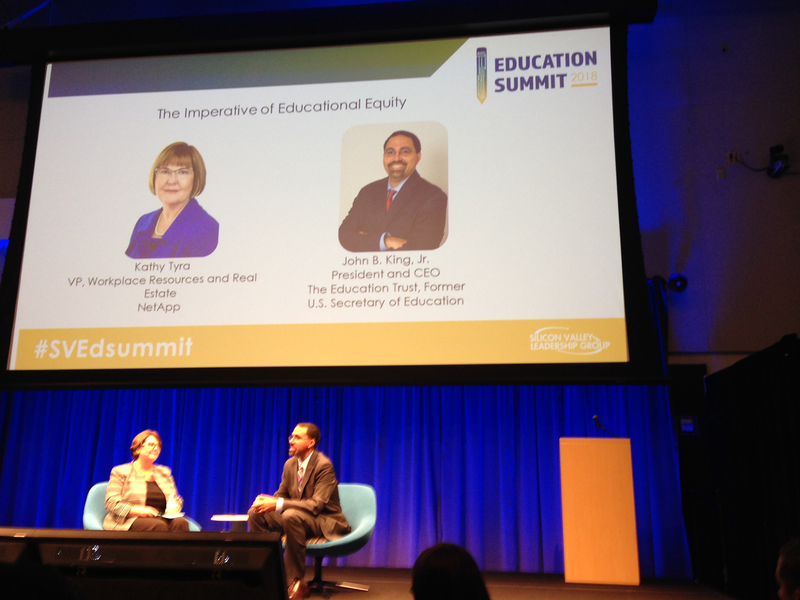 Ellen attended another good Silicon Valley Leadership Group Annual Education Summit, this time featuring Former United States Secretary of Education, John B. 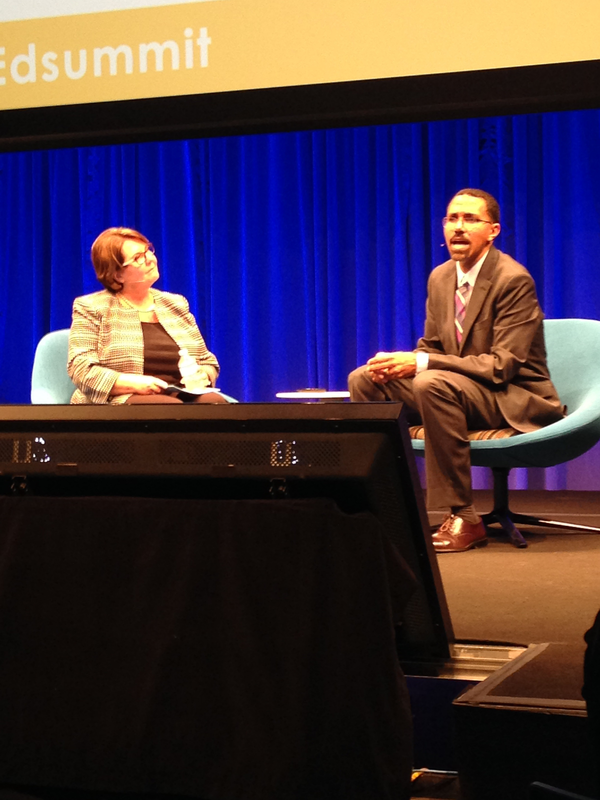 King Jr. and his interviewer VP of NetApp Kathy Tyra. CEO of The Education Trust. 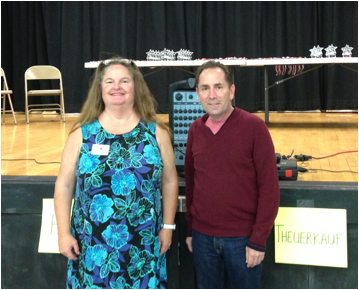 Ellen and Former Superintendent Goldman getting ready to present awards in MVWSD Chess Tournament 2014. School and was invited to join the fun. 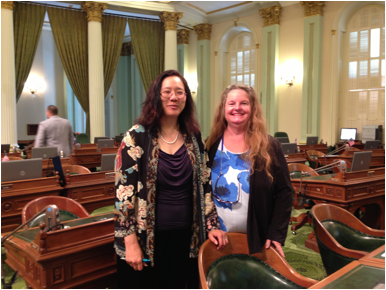 in the California State Assembly Hall June 2014.
did our annual legislative interview of Assemblymember Rich Gordon. 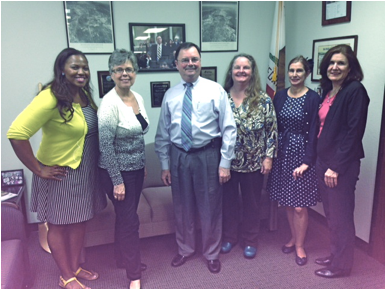 Committee in Santa Clara County. superintendent of Portola Valley School District. 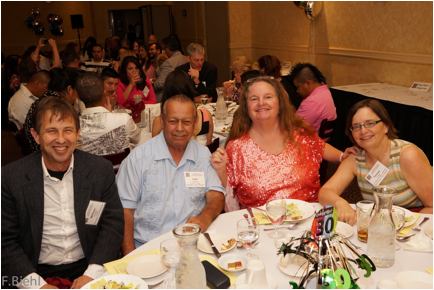 retired MVWSD trustee Juan Aranda, Santa Clara Council Member Theresa O’Neil. 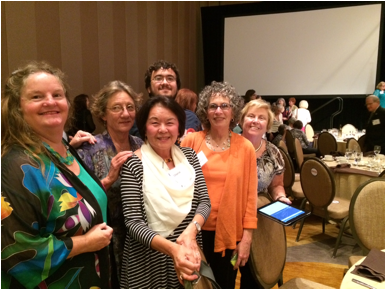 Convention in Dallas June 2014. 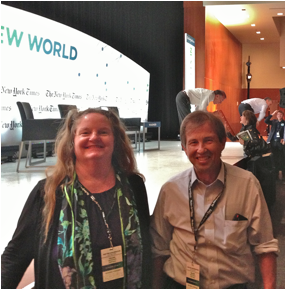 Tom Friedman and others at the Next New World conference. arranging for tickets for us. 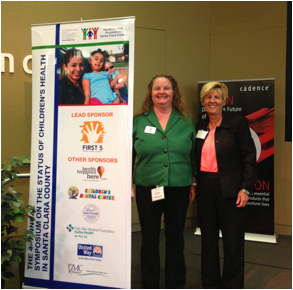 at the 4th Annual Healthier Kids Symposium. along with Julie Cates, education volunteer extraordinaire. 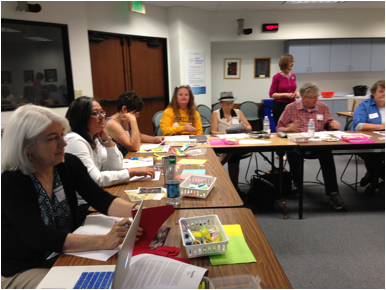 organization supporting the arts in schools. Phil Palmer and me in working with Superintendent Craig Goldman. 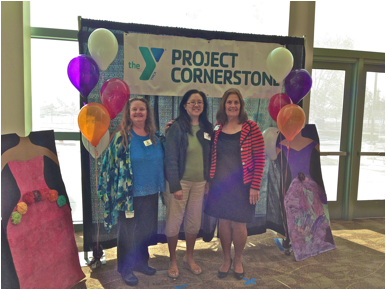 Project Cornerstone annual awards breakfast. Online education leader Sal Khan generously works with MVWSD. Here he is at the College and Career Day 2014 at Crittenden. 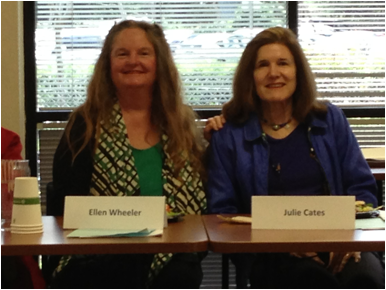 Ellen at a monthly meeting of the Santa Clara County School Boards Association, seated next to colleague Camille Townsend, trustee in Palo Alto Unified School District. 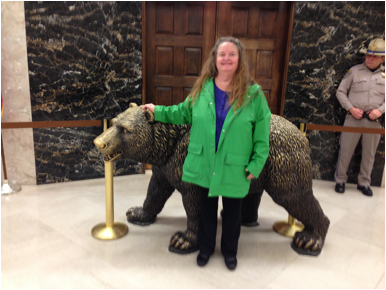 Ellen testified before the State Board of Education in Sacramento on July 10, 2014 regarding implementation of the LCAP (Local Control Accountability Plan) in MVWSD. LCAPs describe in great detail how school districts are planning to use the money California gave them under the historic new LCFF (Local Control Funding Formula). 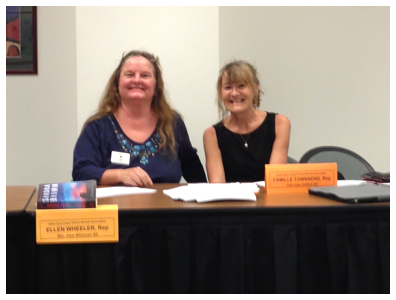 Testifiers were allowed one minute to speak to the state board members. This video is a re-creation of Ellen's testimony from that day. Ellen was asked to be part of a video record of the 2014 Annual Summit of the Healthier Kids Foundation. 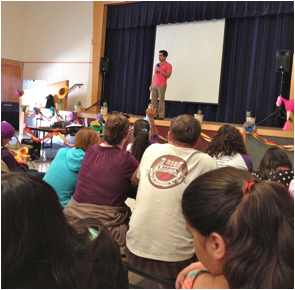 Healthier Kids helps provide free and low cost health and dental care for low income children in Santa Clara County. 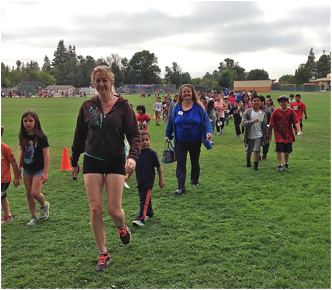 Ellen has been an active participant in Healthier Kids (formerly called Healthy Kids) since its inception. Many thanks to all the others who have helped, too: Felix, Daniel, Dionisio, Marilu, Kathleen, and hundreds more. 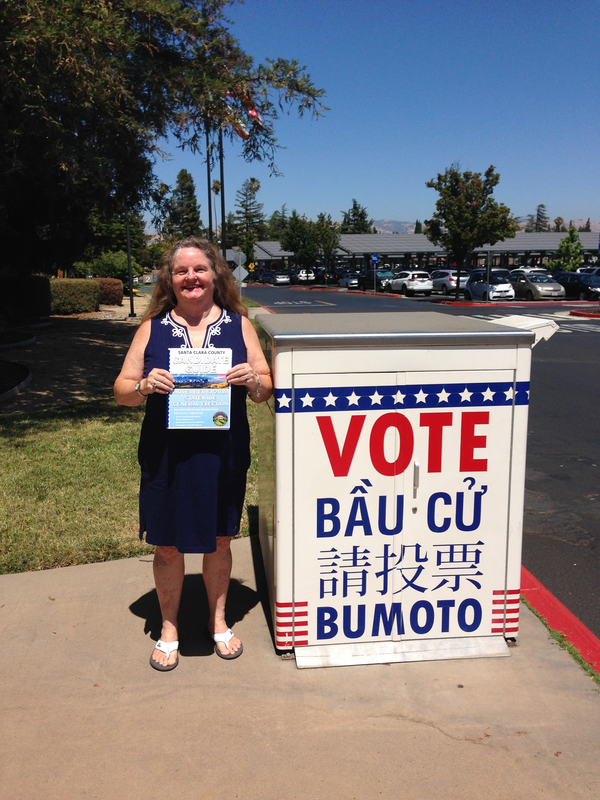 Ellen participating in the League of Women Voters - Mountain View -Whisman Trustees Candidates - September 26, 2018. This program was aired on KMVT15 Community Media. 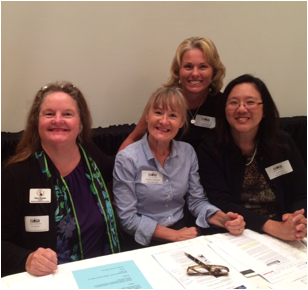 The League of Women Voters provides voting information during every election. 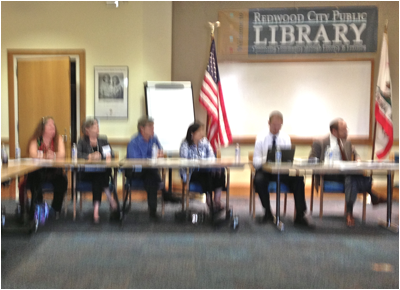 Of particular interest to those following this race, the local League held the following Candidate Forum. Mountain View High School Auditorium, 3535 Truman Avenue, Mountain View.